SPORTIME Kings Park is Suffolk County's leader in tennis, fitness, sports and fun. They truly have everything for sports and fitness enthusiasts. • World-class tennis programming for Juniors and Adults of all ages and levels - 3 indoor Deco Turf tennis courts and 8 Har-Tru clay indoor and outdoor courts. • Full fitness center featuring the lastest in fitness equipment including TRX systems, personal training and group exercise. • Indoor sports court featuring Youth Sports Programming, Volleyball, basketball and more. Court rentals are available. • Other amenties include an outdoor swimming pool, playground, lounge, tennis pro shop, child-care room and full locker room facilities and exclusive member benefits. SPORTIME offers state-of-the-art fitness facilities with the latest equipment to get you working out and in shape including TRX, kettle bells and more. 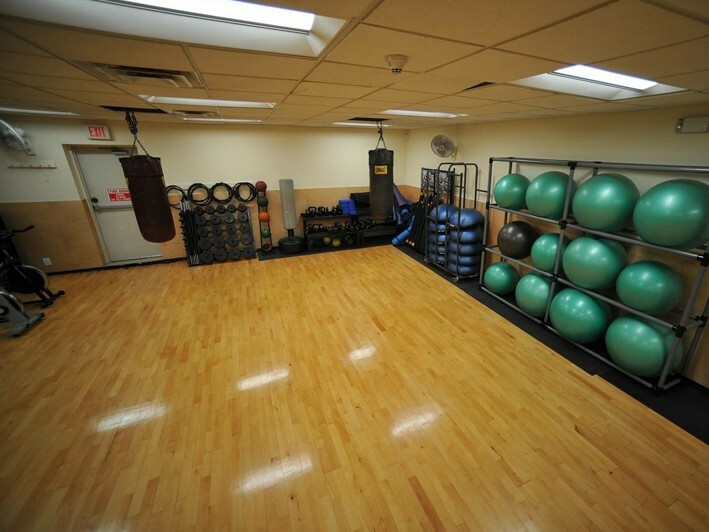 They offer a wide array of group exercise classes, personal and performance training and more. Programs and services vary at each SPORTIME fitness location. 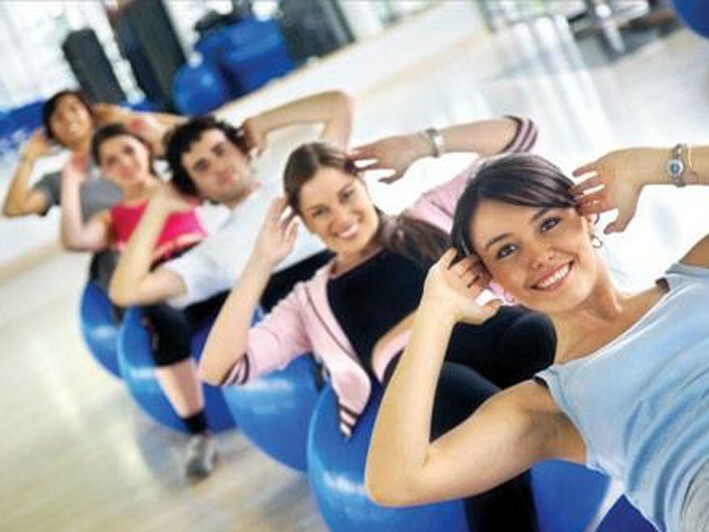 SPORTIME offers their members innovative and challenging group exercise classes each week. Schedules vary among the clubs and may include cycling, step aerobics, zumba, yoga, boot camps and more. If you and your friends want to burn calories, improve flexibility, increase strength, tone your muscles and/or find inner peace, SPORTIME has the perfect group exercise class for you. Whether it is one-on-one or small group sessions, their staff of certified personal trainers will challenge you to help you to achieve your fitness goals. 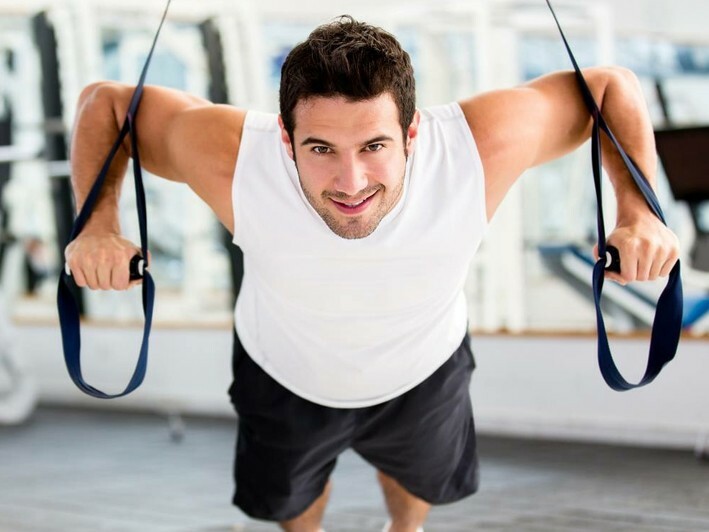 After a thorough evaluation, your personal trainer will introduce you to all of our latest strength training and cardiovascular equipment, teach you the proper techniques for all exercises and motivate you to perform at your highest level possible.